Our beautiful Mezzanine seats up to 90 guests for a sit down meal or up to 120 with a reception style set up. This function room can be reserved on a fully private basis subject to minimium numbers of 80, making it ideal for weddings and parties. Have a look at our wedding venue & food packages for further information. Private hire of the mezzanine is subject to minimum numbers and select dates. Some Ts&Cs apply, a deposit may be required. The main bar area can accommodate approximately 200 guests, with the entire premises accommodating up to 350 guests. 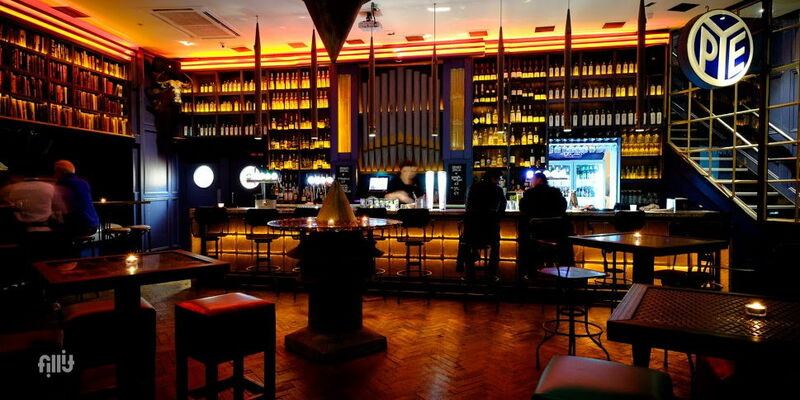 Subject to a minimum spend the venue is available for exclusive private hire. We have numerous alcoves and areas that we are happy to reserve for smaller parties of 10 and above. Depending on the numbers attending your event, our verstatile and stylish venue makes us an excellent choice as a birthday party venue, corporate event venue or as a venue for product launches, guaranteed to impress your guests. As mentioned, for smaller events we have numerous areas of our venue that can also be reserved. Oscars Cafe Bar in Christchurch prides itself on serving delicious dishes created by our in house chef. Food is served daily from 8am and is the perfect stop off for a quick snack or indulgent dinner. Have a look at our dinner menu and we also offer a party food menu which can be tailored to your requirements.